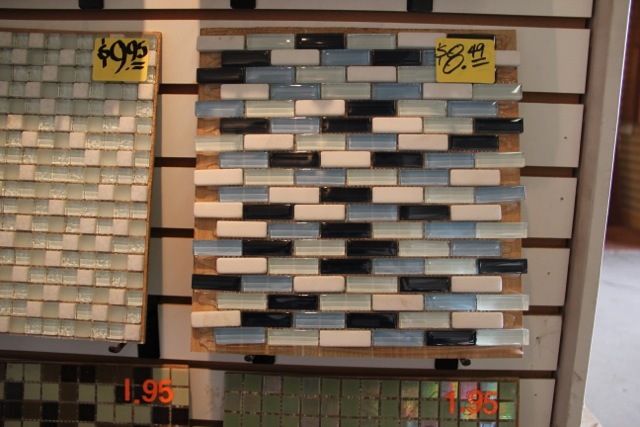 We have more backsplash options for our customers than ever before. 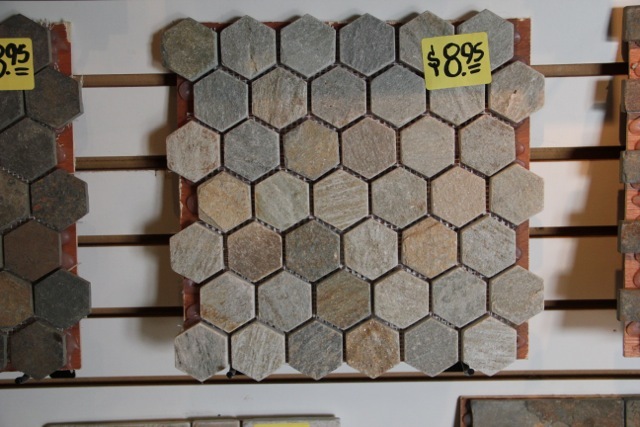 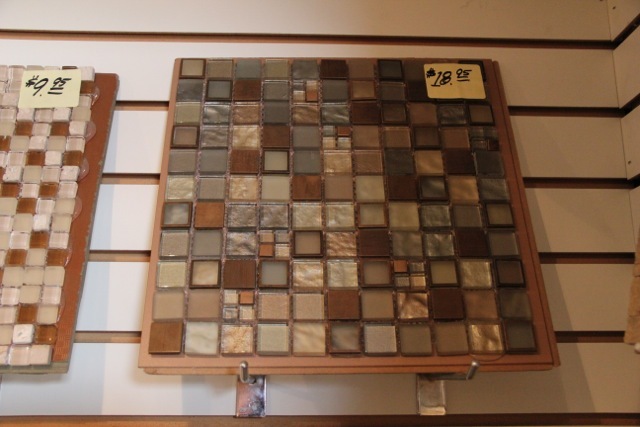 These options include porcelain tile, travertine, slate and glass mosaics. 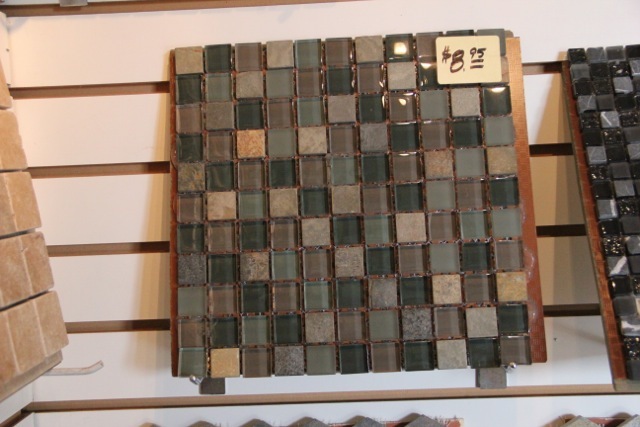 Visit us at Knox Rail Salvage! 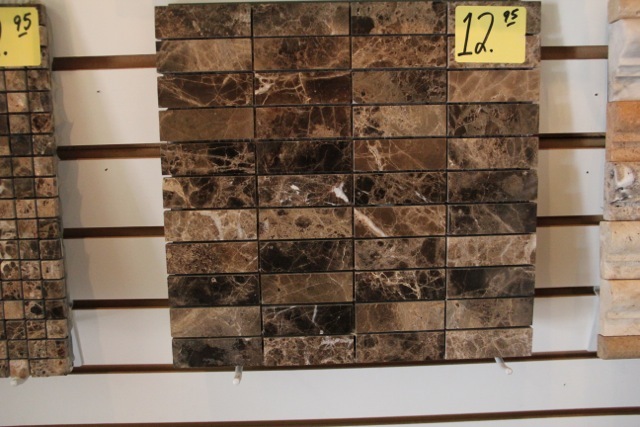 Split face Scabos travertine 1" x 2" x 12"
Click here to see our Mosaic Catalog! 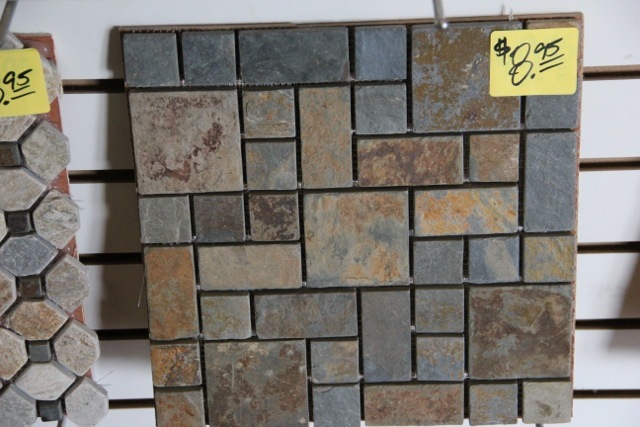 All of these are available so E-Mail us for a price on an item number. 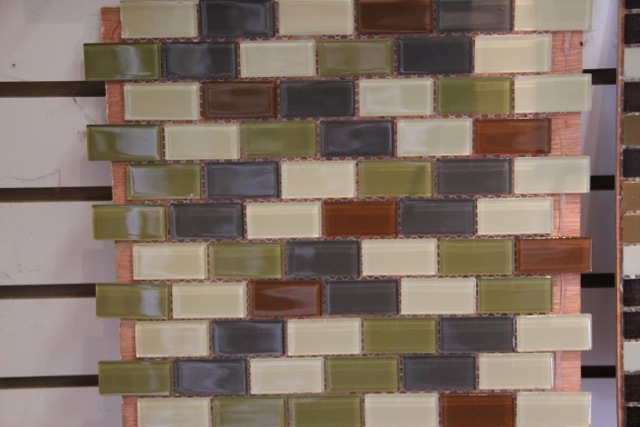 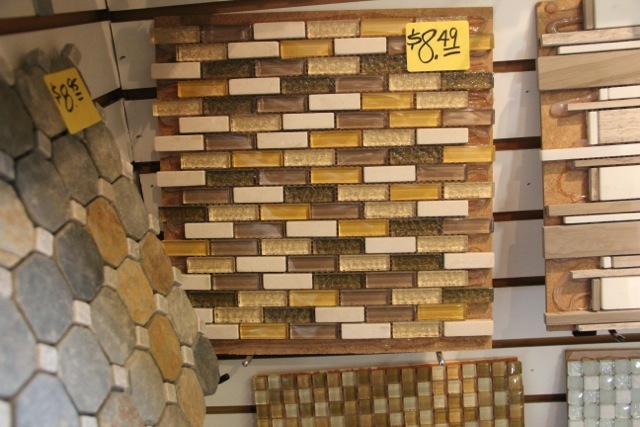 Click here for Mosaic Installation Instructions for your backsplash!